No more paying $100 for generic training plans or paying $100 a month for custom training plans that are emailed to you. 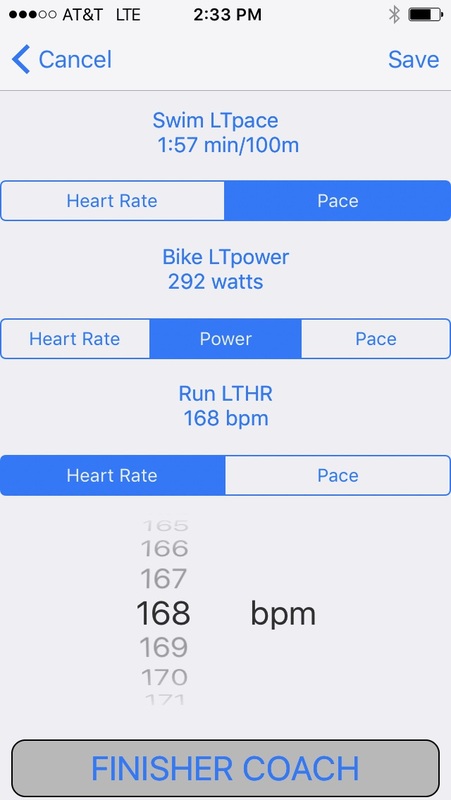 For only $3.99 the Finisher App provides you with a lifetime of unlimited custom training plans right on your iPhone and/or iPad for any race or event. 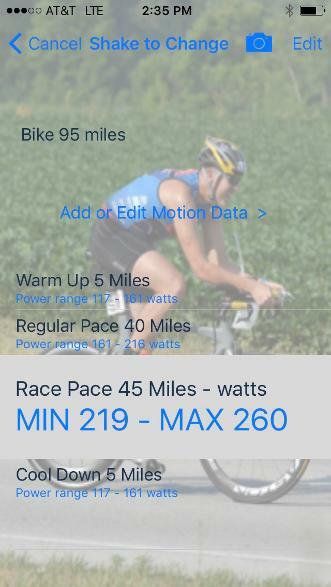 The Finisher Coach sets up all your custom training plans and detailed daily workouts for all your endurance races with no additional purchases. 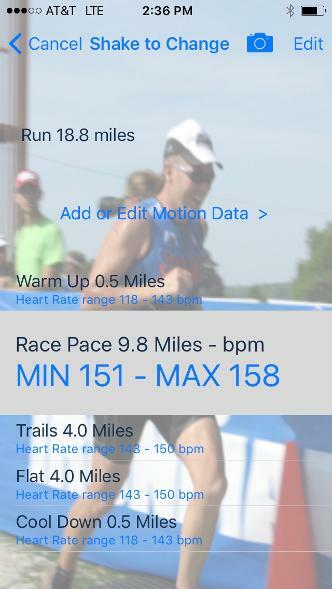 Follow the detailed training plans created by the app and you will be a FINISHER!!! 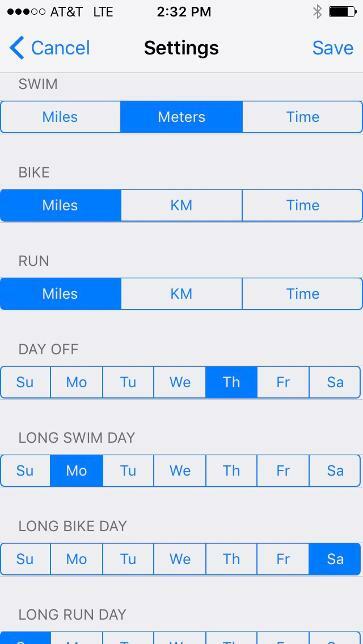 Finisher App provides all your training on one simple scrolling calendar. 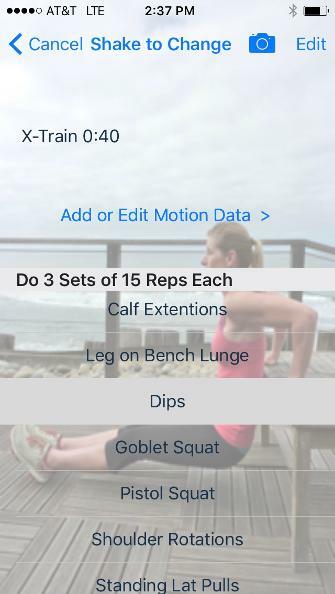 Set your training units and long workout days. 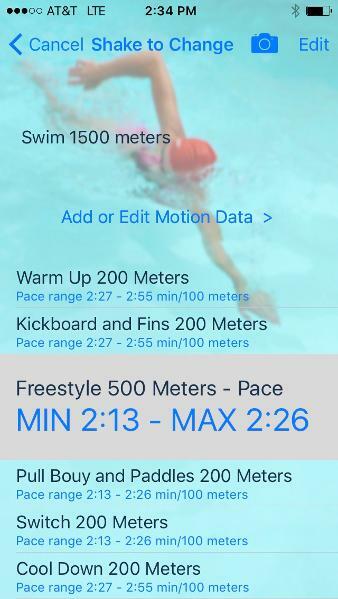 Set your Lactic Threshold and training zones are set up in your workouts. 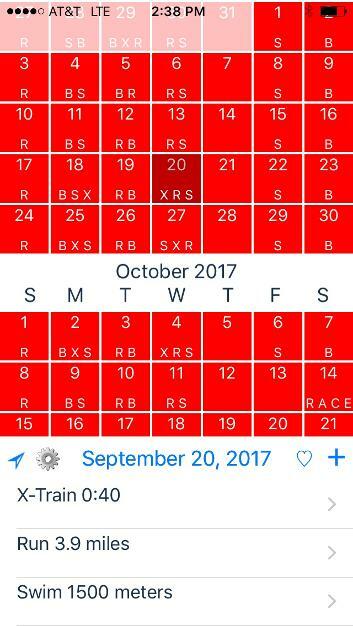 Training plans for over 30 different endurance events and the Finisher Coach will set up the best plan for you. 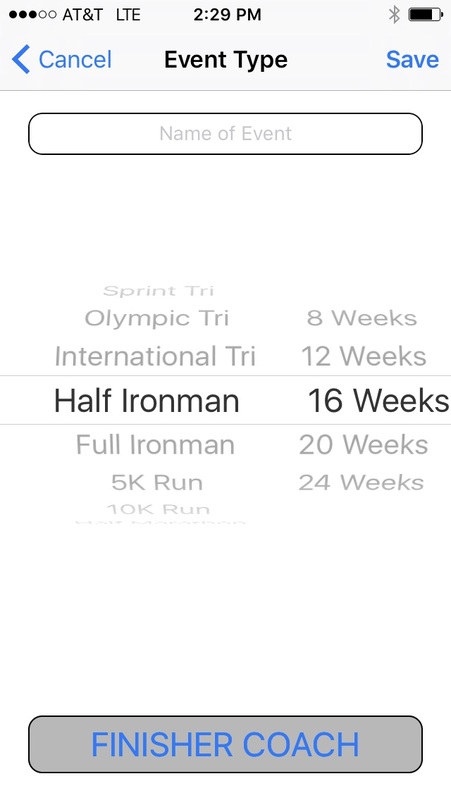 Each plan slowly increases your training up to a peak week and then tapers you down to the race. 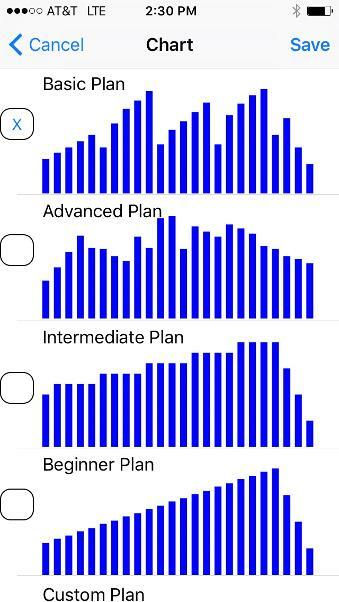 9 different training levels for each discipline, Level 1 for the beginner and level 9 for the pros. 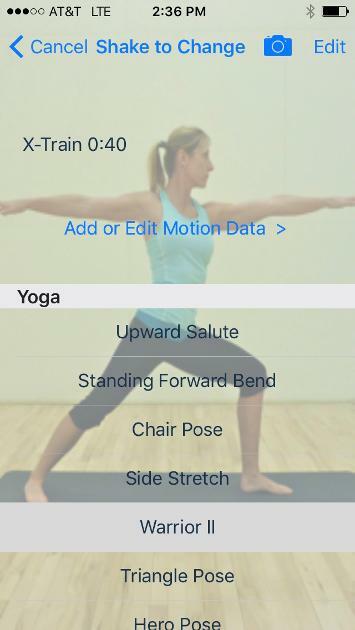 Yoga set progressions for flexibility and recovery. Strength training to make you stronger and faster. Ab workouts for a strong core and to make you more efficient. 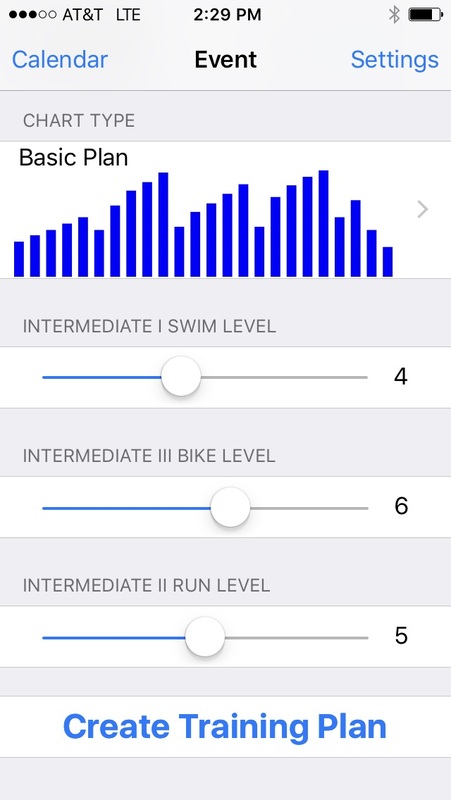 You will be a Finisher with the Finisher App!! !